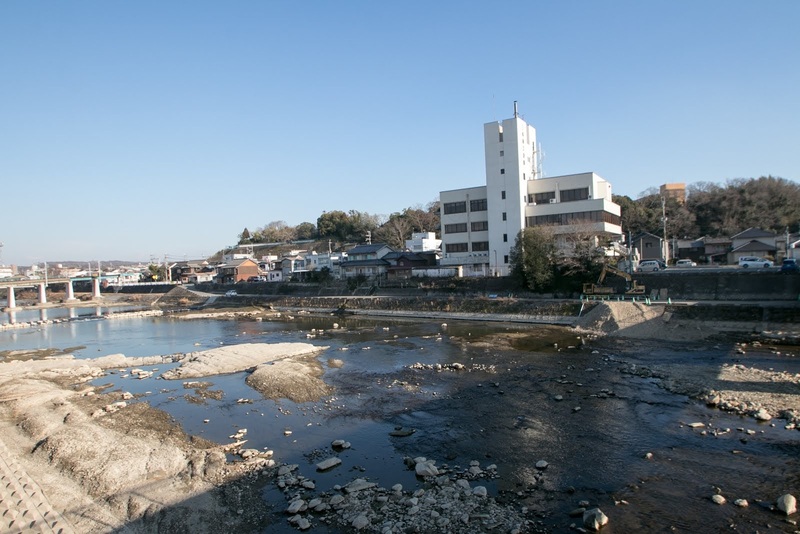 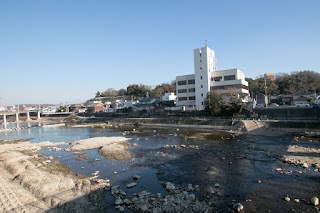 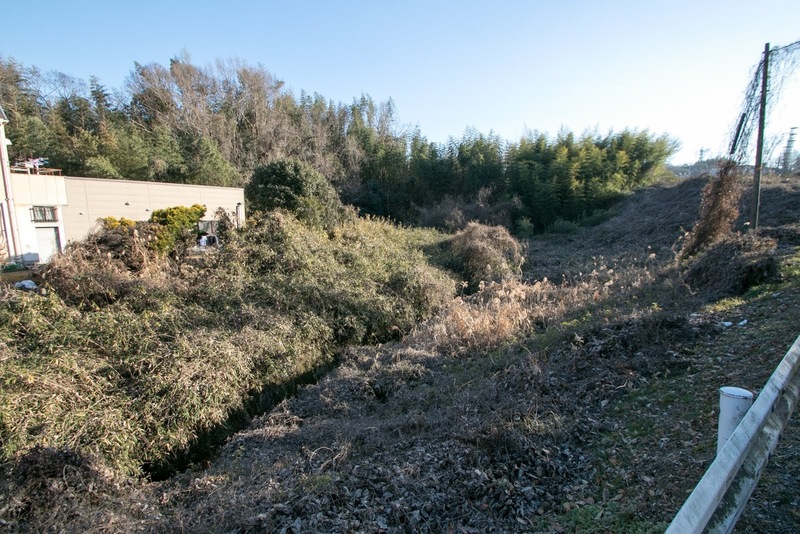 Miki castle (三木城) is located at the cliff faces Minogawa river, a tributary of Kakogawa river, in the center of Miki city. 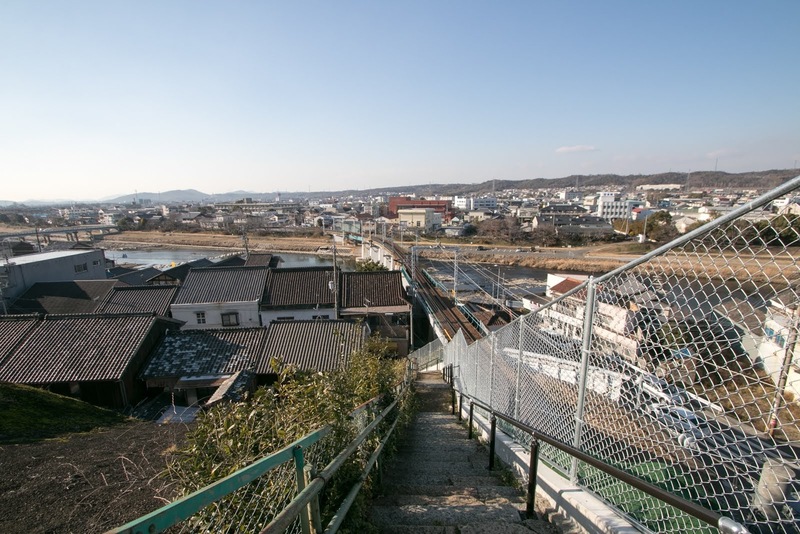 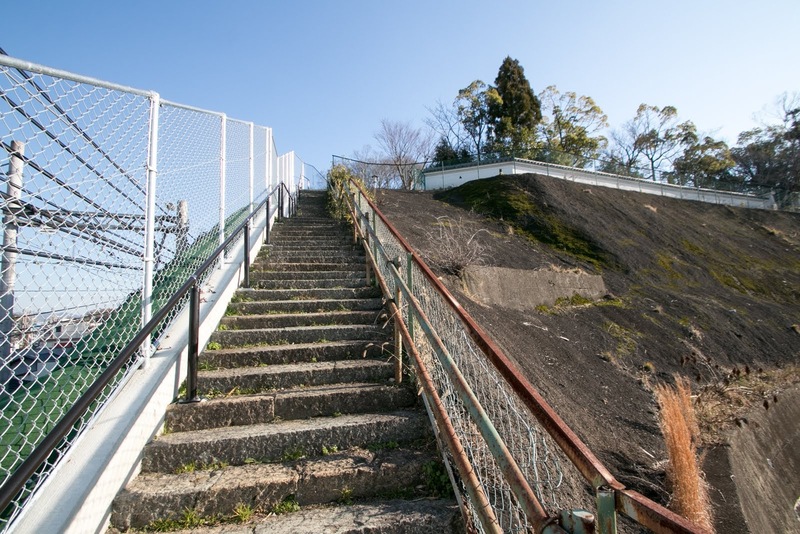 Miki area is a basin at the opposite direction of Rokko mountains from Kobe city, and at the border of Harima plain and inner mountain areas. 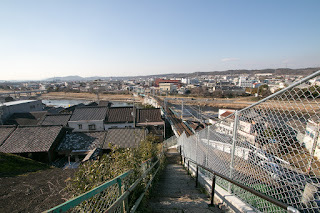 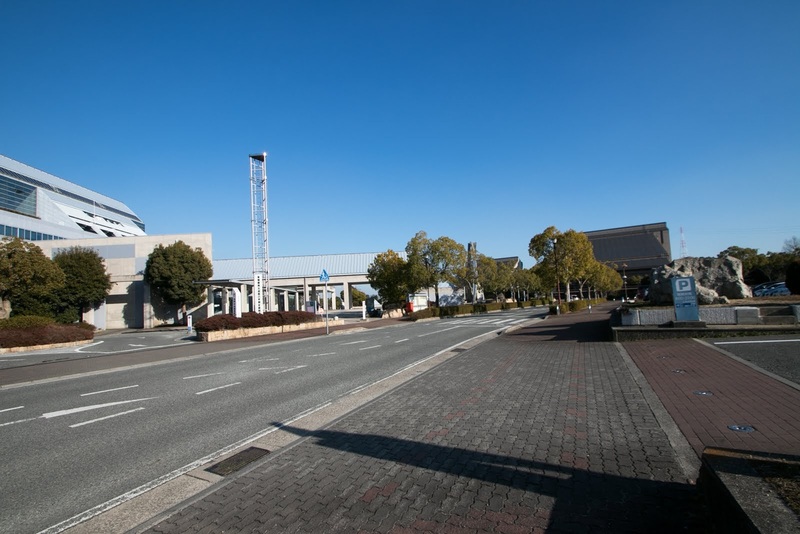 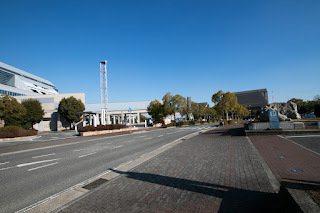 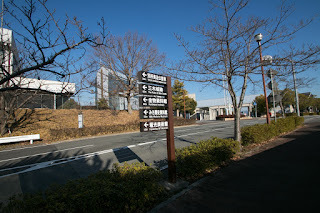 As most part of Kobe city belonged to Settsu country (Osaka prefecture), Miki area was the center of eastern half of Harima country (Hyogo prefecture). Miki castle was build by Noriharu Bessho (?-1513) in 1492, as the main base of Bessho clan. Bessho clan was a branch family of Akamatsu clan, a high class retainer of Muromachi Shogunate and governed Settsu country, Harima couuntry, Bicchu country and Mimasaka country (Okayama prefecture). 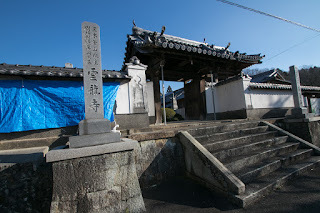 Akamatsu clan was once declined by the incident of Kakitsu, a coup d'etat to Muromachi Shogunate by the clan, but recovered their power after the battle of Onin (1467-1477). In Harima country, Akamatsu clan came back to the governor the country after the battle of Onin, but Yamana clan, a warlord of Sanin region and formerly held Harima country and captured it. 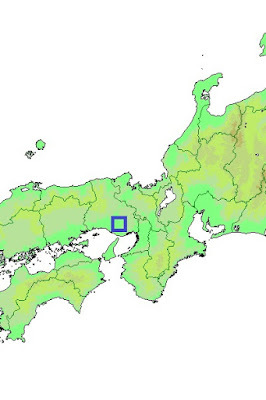 Akamatsu clan fiercely fought with Yamana clan with the support of Noriharu, and finally retrieved Harima country. 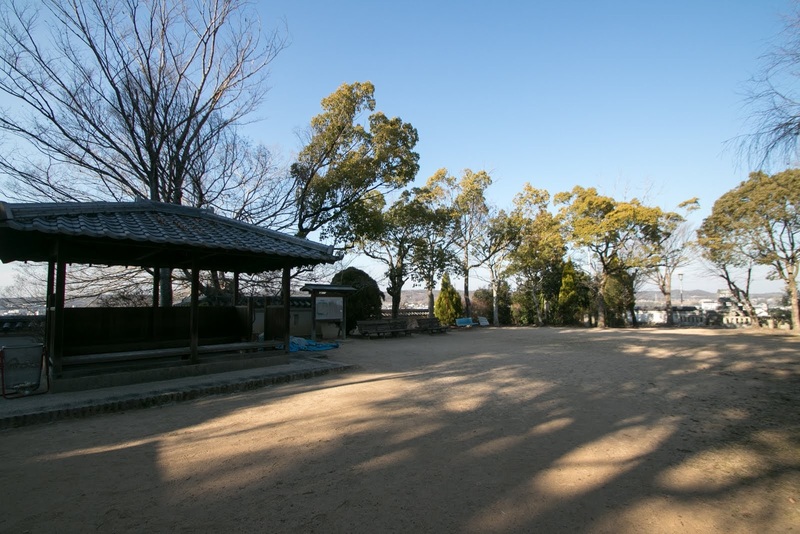 As a reward for their contribution, Akamatsu clan appointed Bessho clan as a deputy governor of eastern half of Harima country. 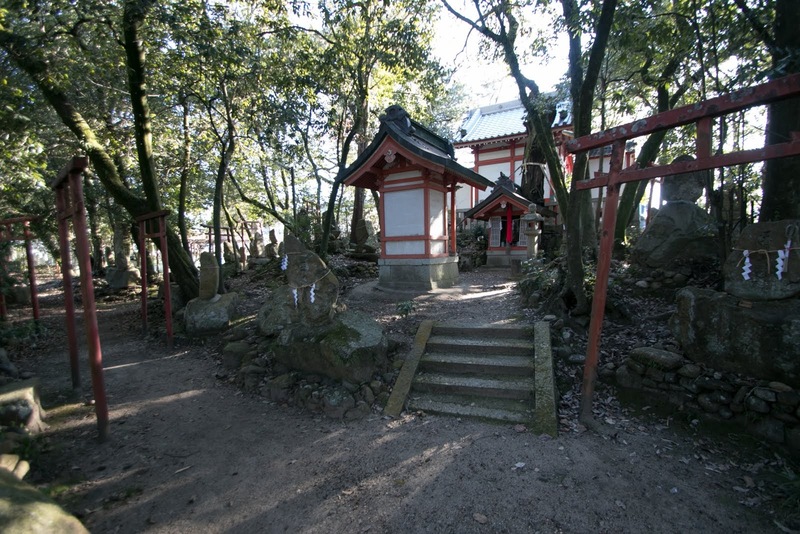 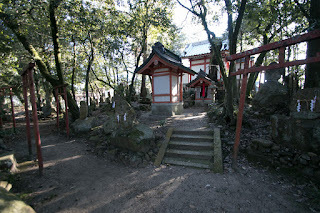 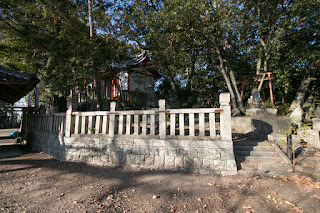 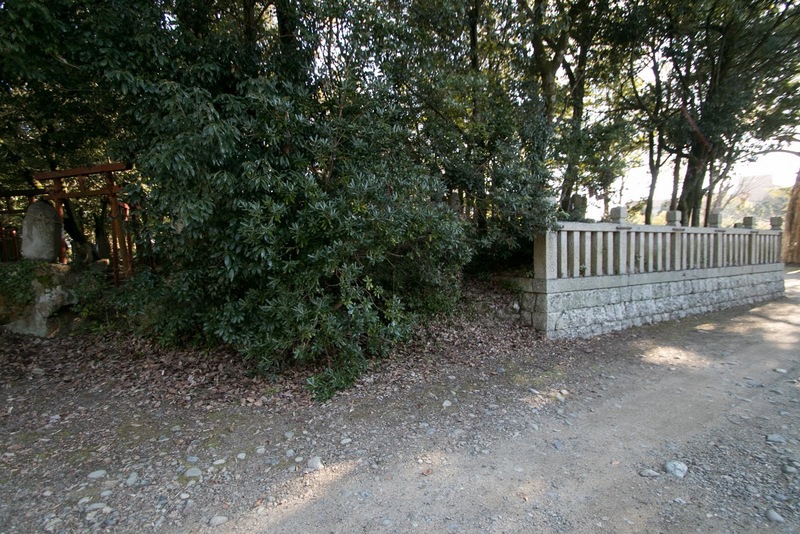 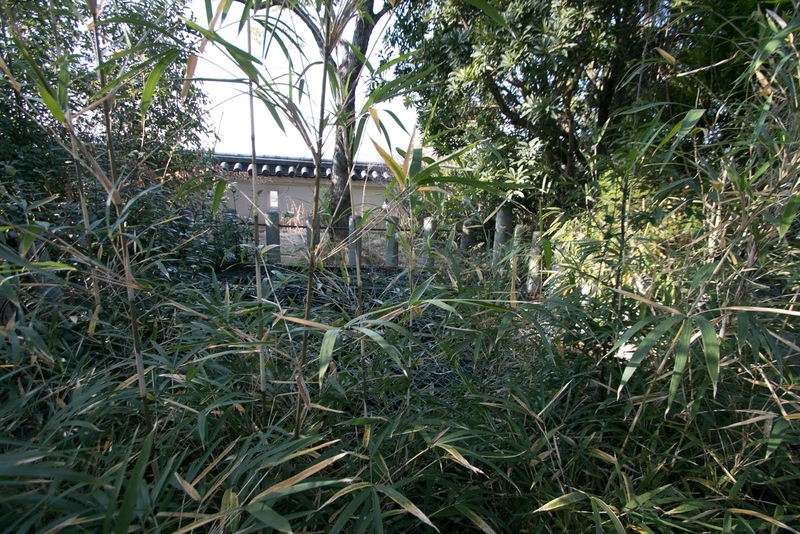 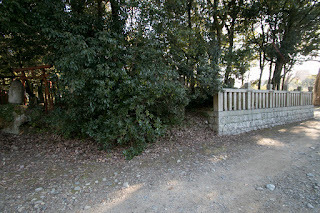 Bessho clan became the large power of this area, and built Miki castle. 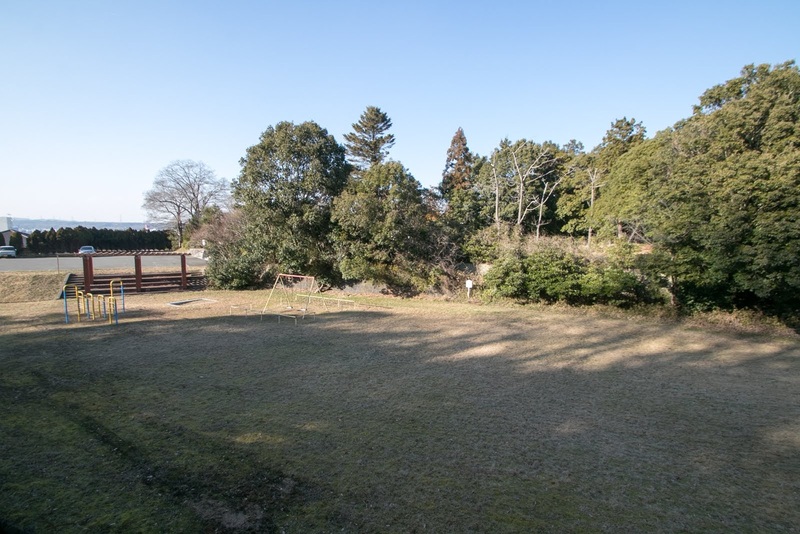 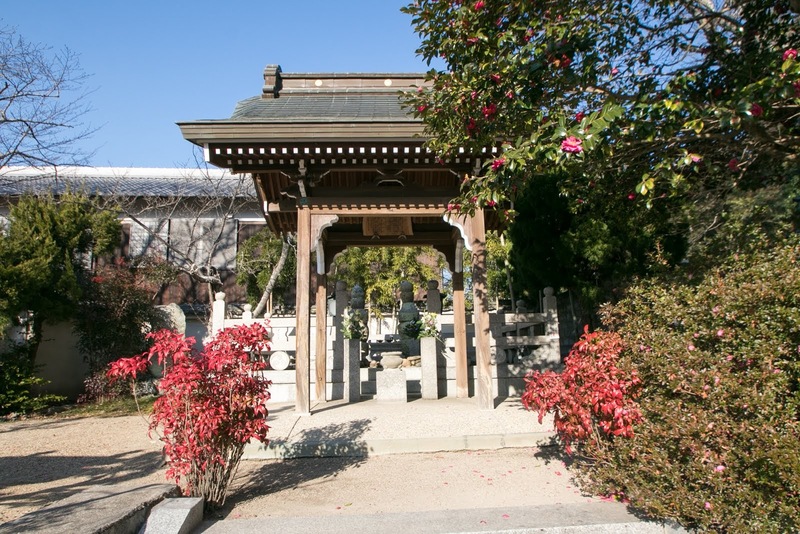 Since the beginning of 16th century, Akamatsu clan once build a strong base, but rapidly lost their authority among the battle with Uragami clan, a deputy governor of Bizen country. 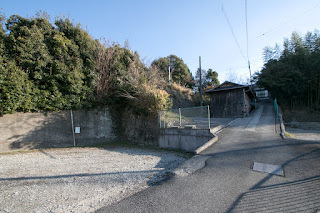 Uragami clan attacked Nariharu Bessho (1502-1563), the grandson of Noriharu in 1530 and once expelled him from Miki castle, but later Nariharu returned to Miki castle and grew his power. 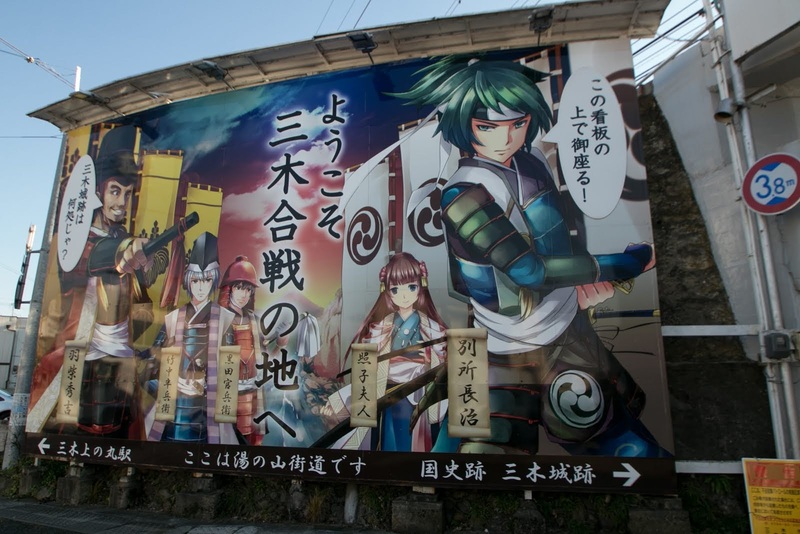 Around that year Amago clan, a warlord of Izumo country (Shimane prefecture) invaded to Harima country twice, but Nariharu also stroke back this invasion and expand his authority and finally became the independent power of this region. 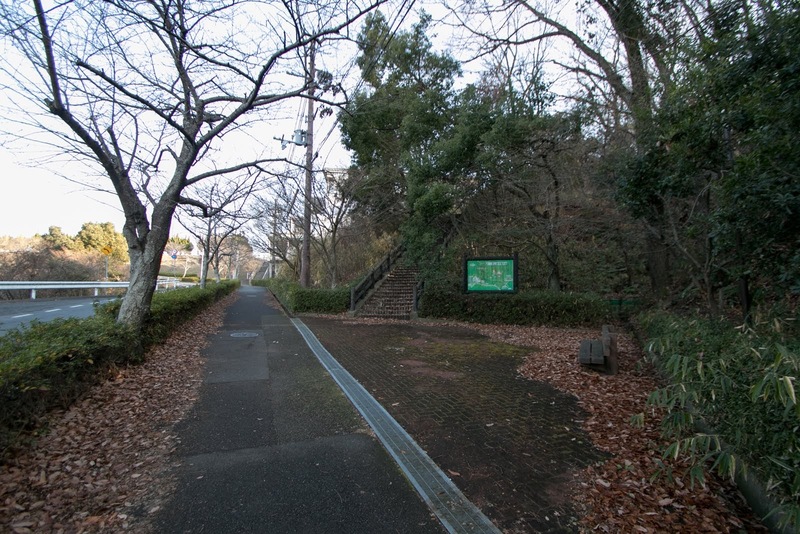 Around 1550, Miyoshi clan, a warlord which dominated Kinki region, aimed at Harima country and attacked Bessho clan. 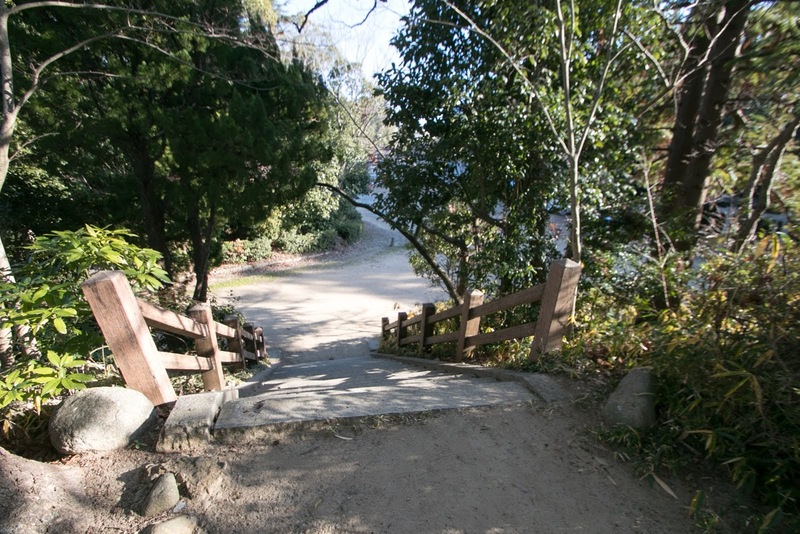 Nariharu fought well against Miyoshi clan but was totally outnumbered, then subordinated to Miyoshi clan. But Miyoshi clan lost their power due to the death of their leader Nagayoshi Miyoshi (1522-1564) and succeeding internal conflict, thus Bessho clan regained their independence and improved to a warlord of east area of Harima country. 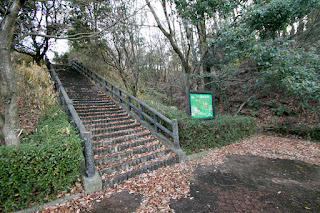 During this time Miki castle was expanded into a large castle. 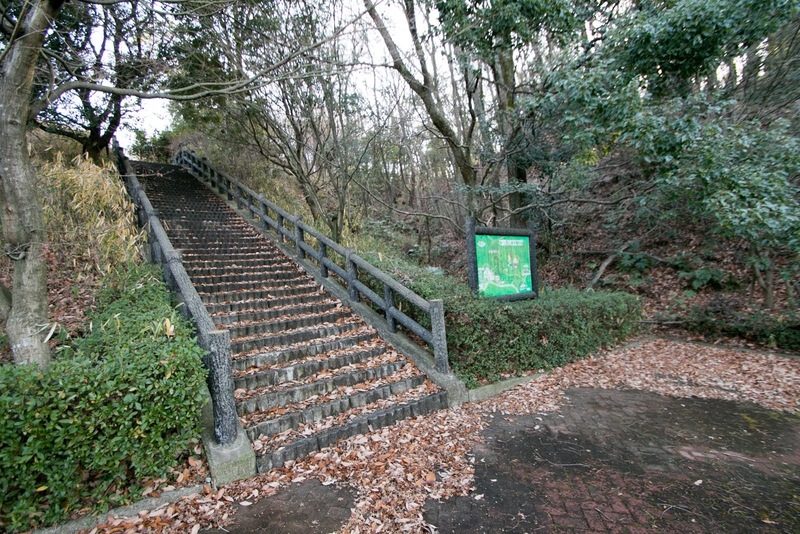 Main areas of Miki castle spread over the river terrace and guarded it front side by steep cliff. 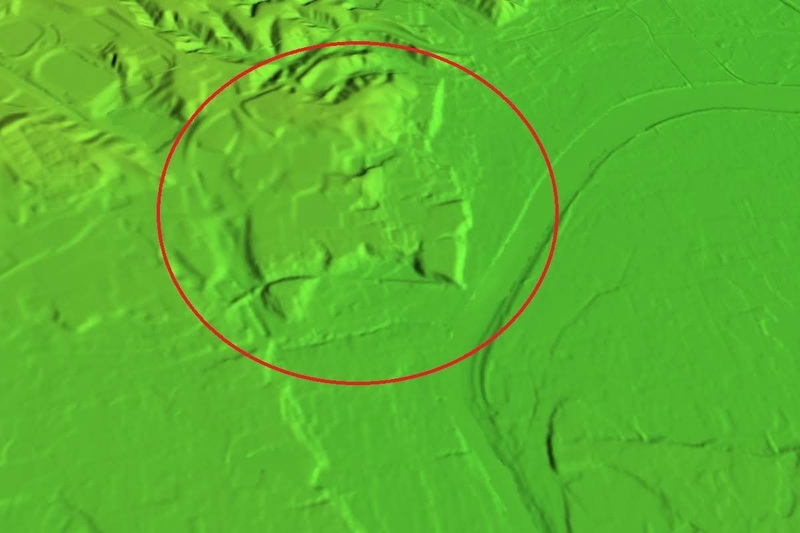 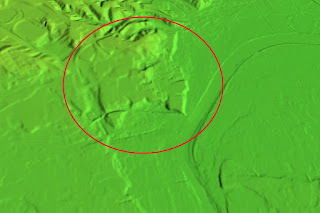 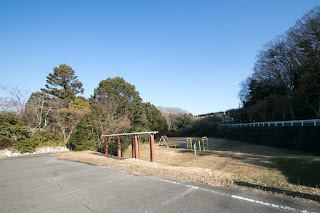 The backside of the castle is the hilly area, and the edge of backside hill was included into the castle and separated by clay walls and moats. 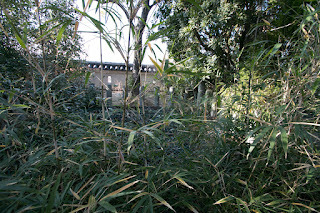 Outer barrier surrounded these main areas, and total size of the castle was about 500 meter square. 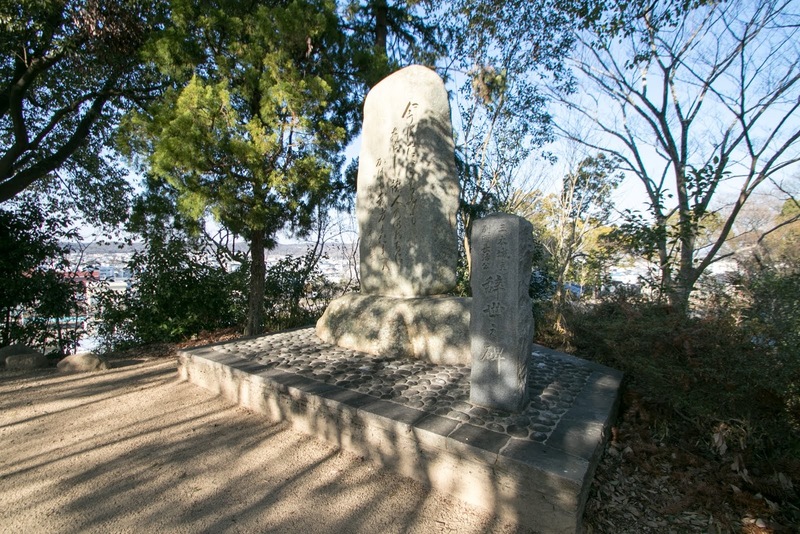 In 1568, Nobunaga Oda (1534-1582), a warlord of Owari country (western half of Aichi prefecture), proceeded to Kyoto and became the ruler of central area. 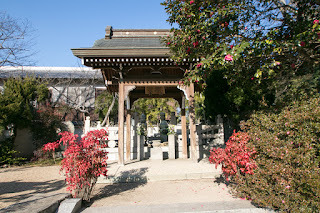 At first Bessho clan belonged to Nobunaga and supported his military actions, and kept their status under Nobunaga. 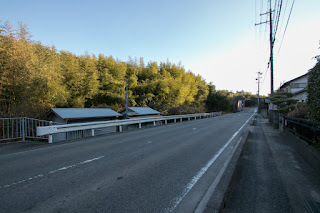 10 years after, in 1577, Nobunaga set about expansion to Chugoku region and appointed Hideyoshi Hashiba (1534-1597, later Hideyoshi Toyotomi), as a regional commander of this area. 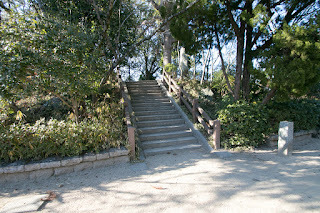 Hideyoshi entered Harima country and quickly united this country supported by his two famous military staff Shigeharu Takenaka (1544-1579, famous as Hanbe) and Yoshitaka Kuroda (1546-1604, called as Kanbe). 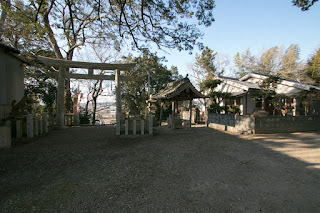 At first Nagaharu Bessho (1558-1580), the grandson of Nariharu and leader of the clan, supported Hideyoshi. 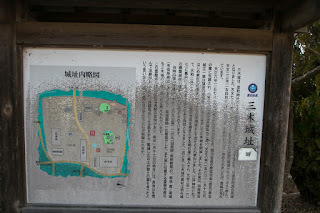 But in March 1578, Bessho clan suddenly revolted to Hideyoshi and besieged at Miki castle with 7,000 soldiers. The precise reason of revolt is unknown and it is said that Nagaharu was reluctant to be placed under Hideyoshi who promoted from lower class or his ankle Yoshichika Bessho (?-1580) strongly opposed to Oda clan. 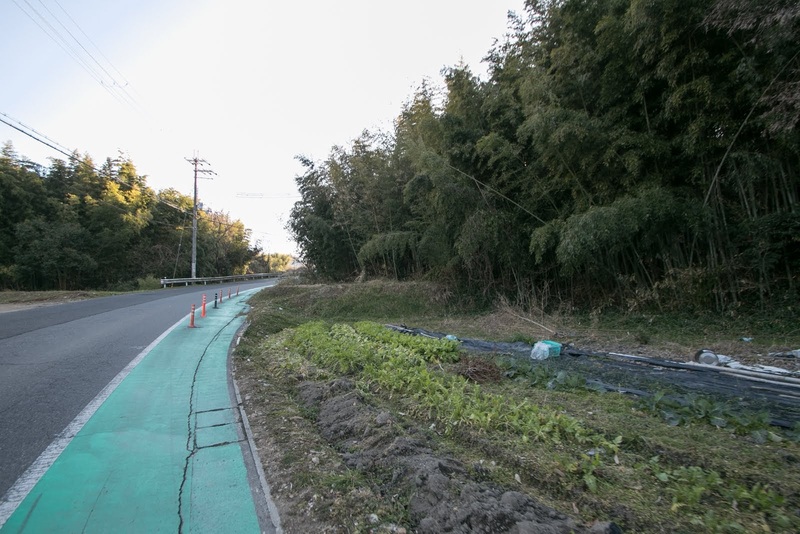 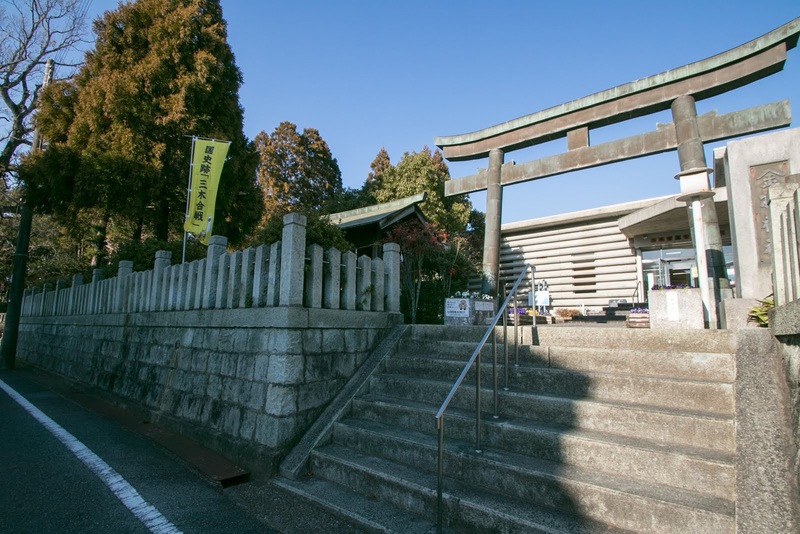 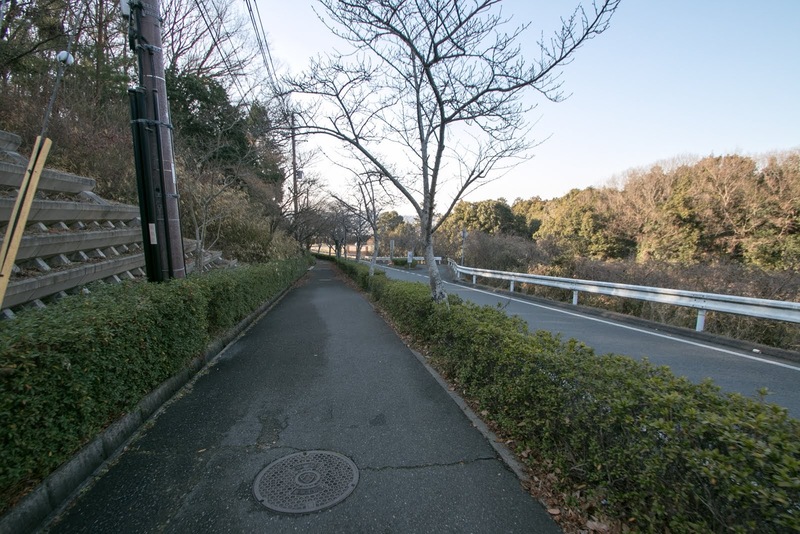 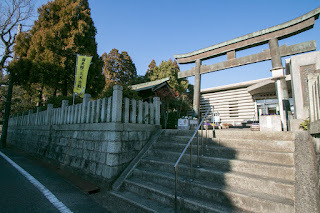 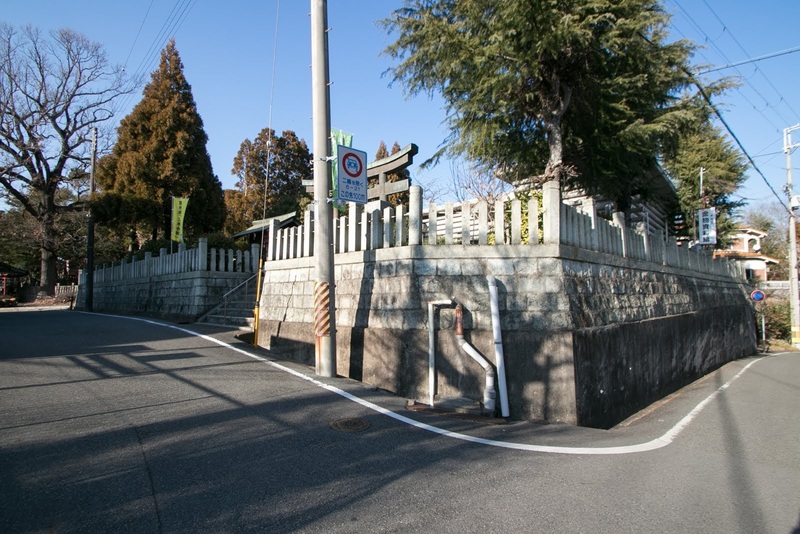 Apart from the truth of this story, but by being placed under Hideyoshi, Bessho clan could not expand their territory by their own will any more and lost their status as an independent power. 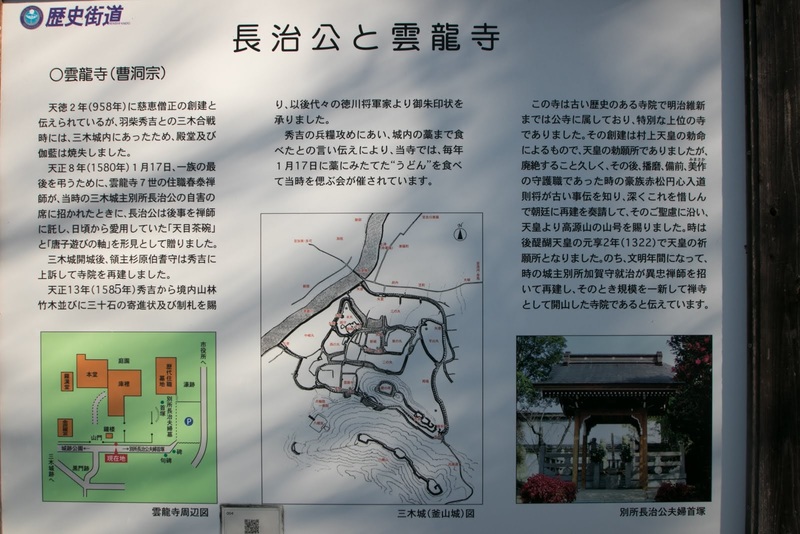 The army of Hideyoshi was not so strong at that time, and Mouri clan, the strong warlord of Chugoku region supported the revolt to prevent invasion of Oda clan. Further, Hatano clan, a warlord of Tanba country (middle part of Hyogo prefecture and northwestern part of Kyoto prefecture) and a house of Nagaharu's wife, also betrayed Nobunaga. 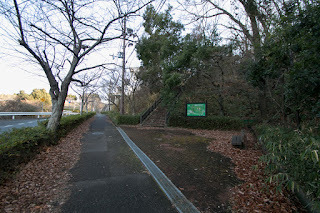 Hideyoshi was pincered by Mouri army which attacked Kouzuki castle (Hyogo prefecture) at front side and Bessho clan at backside, and got into a serious situation. 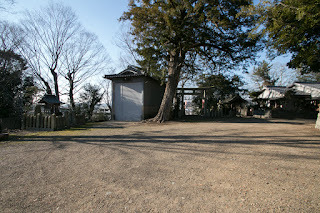 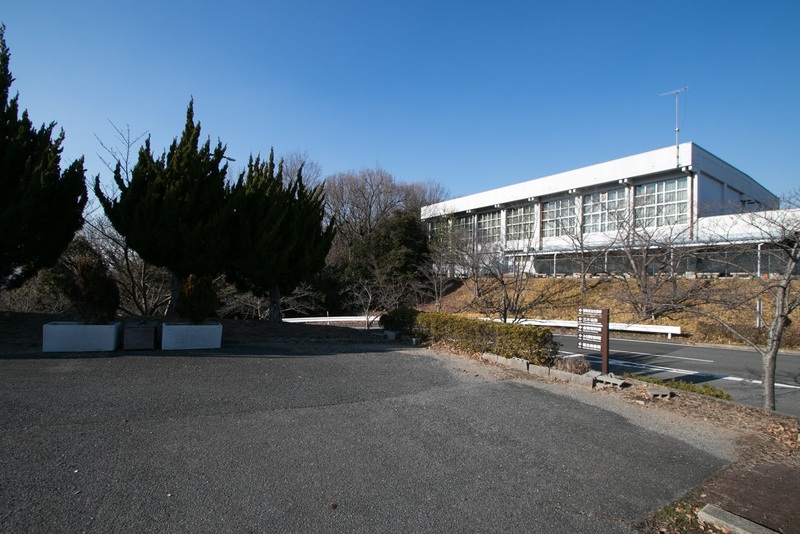 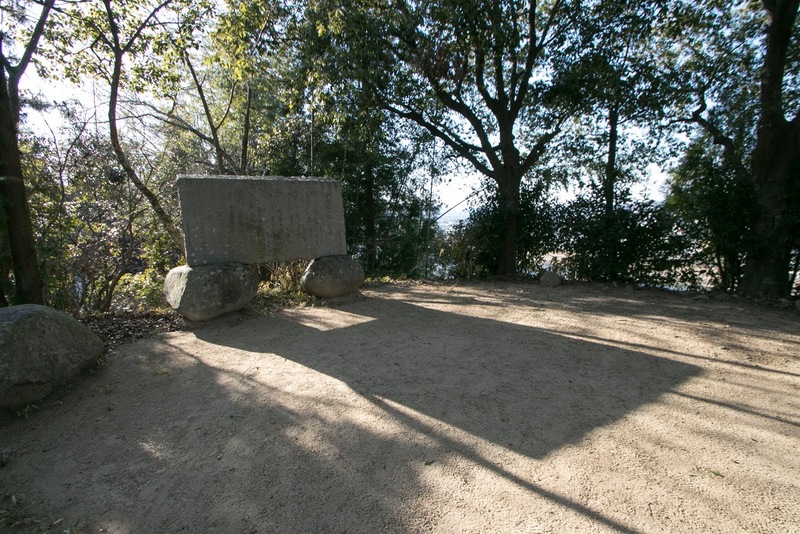 Hideyoshi abandoned Kouzuki castle and gave priority to the attack to Miki castle. 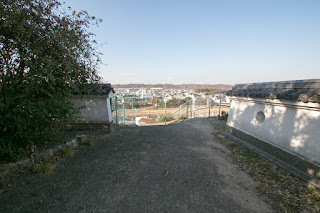 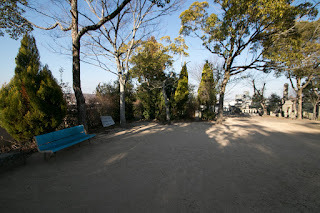 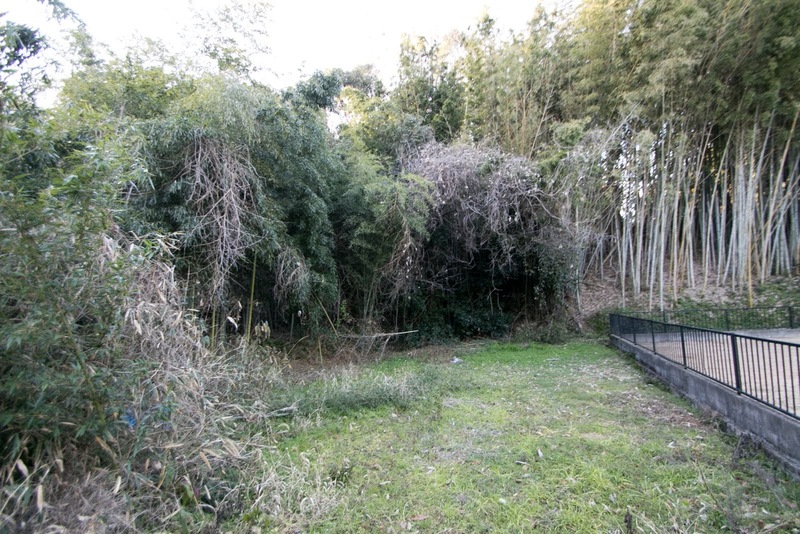 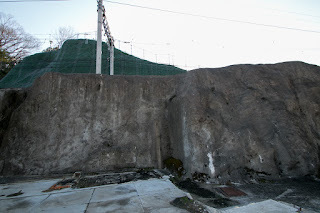 Hideyoshi built positions and long fences surrounding Miki castle and tried to shut the supply line, but to make the matter worse, in October 1578 Murashige Araki (1535-1586), a support general of Hideyoshi, made further revolt to Nobunaga at his Itami castle (Osaka prefecture). Hideyoshi was surrounded by many enemies and was in the desparate situation, but supported by other generals of Oda army, Hideyoshi kept long siege to Miki caslte. 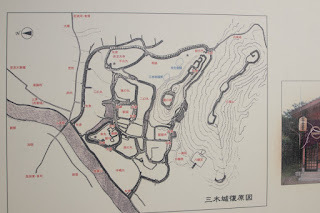 Although Hideyoshi lost Shigeharu Takanaka by the ill in this siege, but Hideyoshi gradually strengthen his siege and totally shut the supply line. 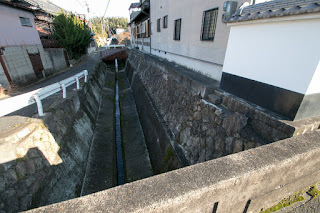 In response to this Mouri clan struggled to bring supplies to Miki castle, but by severe defeat of Mouri navy at the naval battle of Kizugawa river in November 1578, Mouri clan lost the supply line by sea. 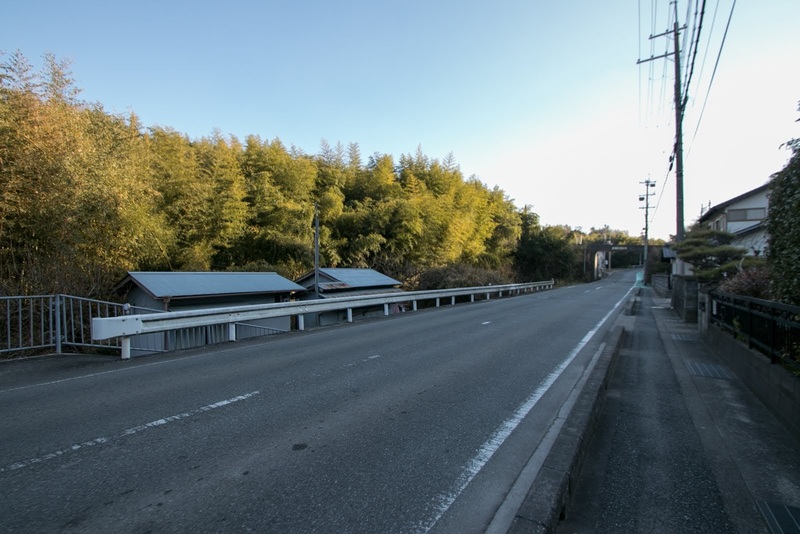 Mouri clan and Bessho clan attacked Hideyoshi to open the way but was defeated, and in October 1579 Ukita clan at Bizen country (Okayama prefecture) turned to Hideyoshi. 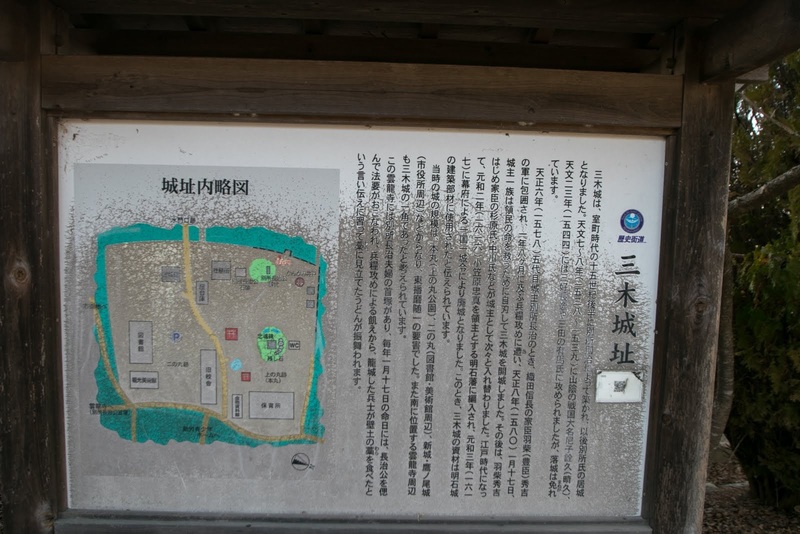 Now there was no possibility of support from Mouri clan, and in that year Hatano clan and Araki clan was already extinguished by Nobunaga. 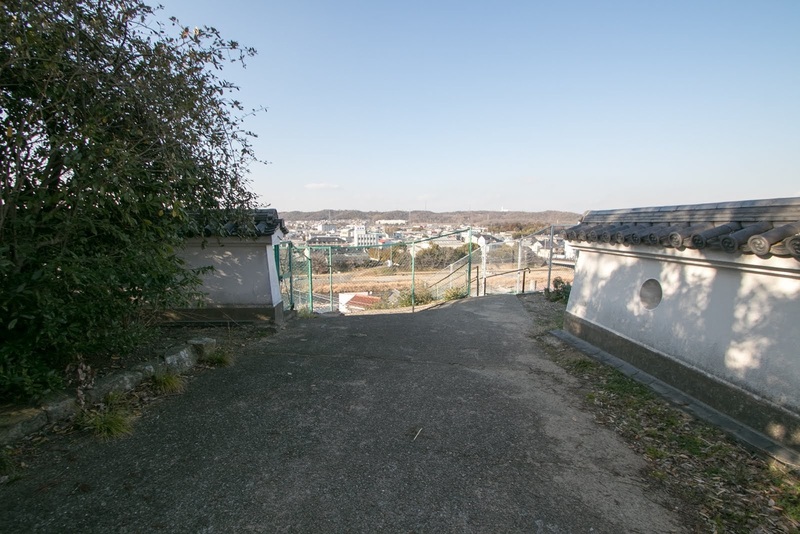 In January 1580, being totally starved after over two year siege, Nagaharu decided to open the castle under the condition of his suicide and mercy for the people. 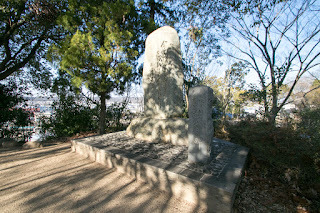 Nagaharu killed his family and himself and in the farewell poem he stated that "now I do not have any grudge to die to save the people". 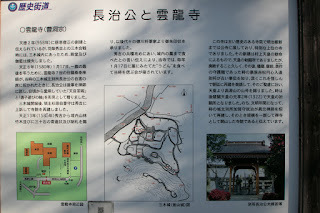 Later this battle is regarded as three famous siege of Hideyoshi Toyotomi, along with siege of Tottori castle (Tottori prefecture) and Bicchu Takamatsu castle (Okayama prefecture). 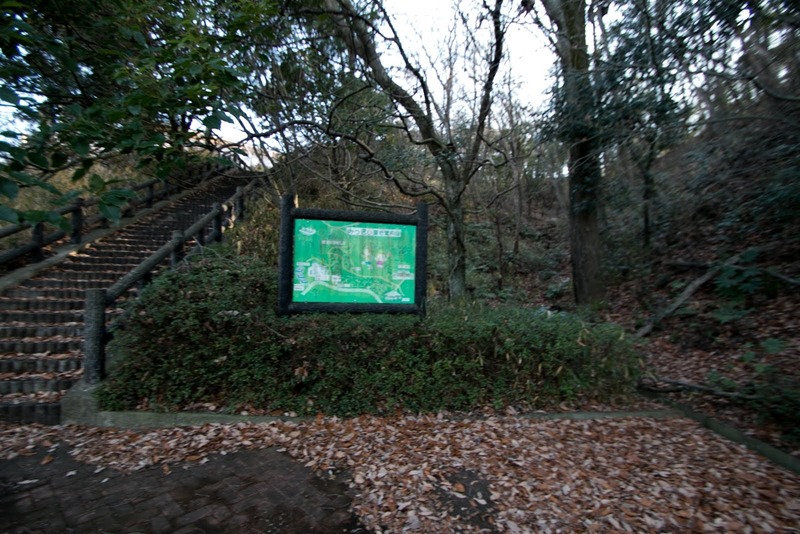 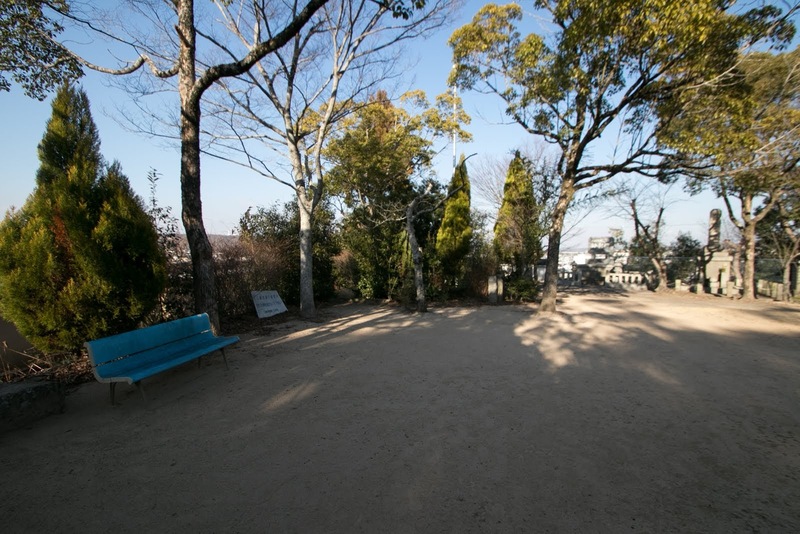 After the death of Nagaharu Miki castle was kept as a local base of this area, and finally abolished in 1616. 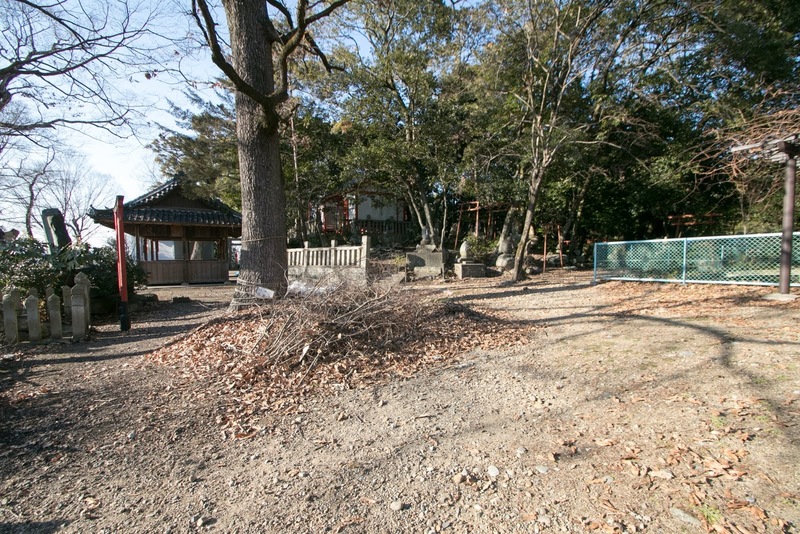 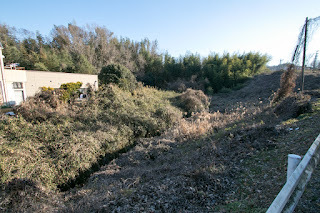 Now the former central area at the edge of the terrace was remained as a park, and although developed the terrain of surrounding areas still keep the trace of former castle.